Hope you guys all had a nice break? 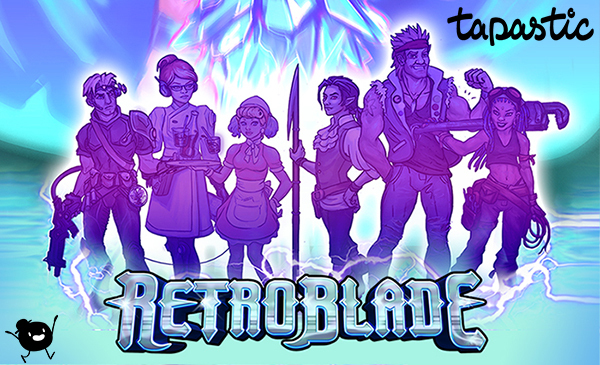 So here’s something new- RetroBlade is now on Tapastic! The latest updates will always be right here at the main site, though! 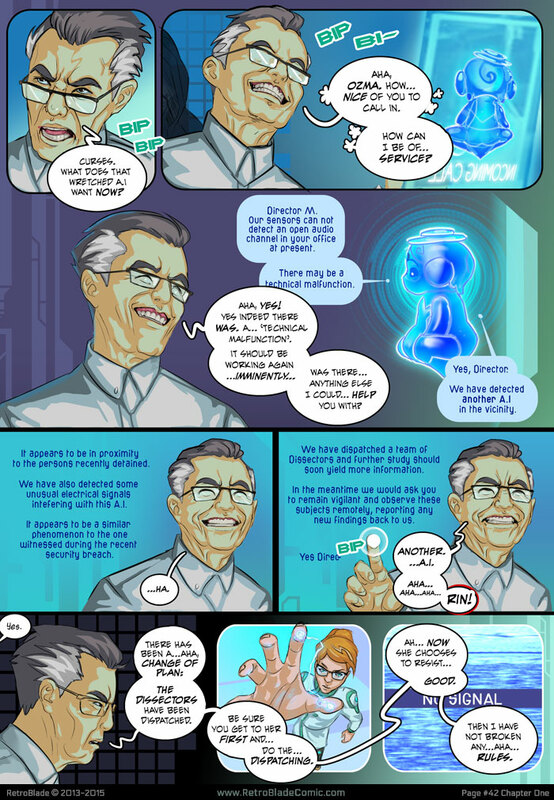 A webcomic with an Indian mythology theme, (which in our opinion adds instant credulity) Kinnari is a Hindu/Buddhist term, meaning something like “slightly human”. The story follows the adventures of a young girl named Manu and her guardian Neel, whom is bound by a promise to protect her. If you like Indian mythology and/or stories with a rich variety of characters based on a solid foundation, this is for you!